Tomorrow is Ride Your Bike to Work day, and we are all getting ready for the long, grueling commute -- Cabell especially. That walk downstairs will be a time on his bike. 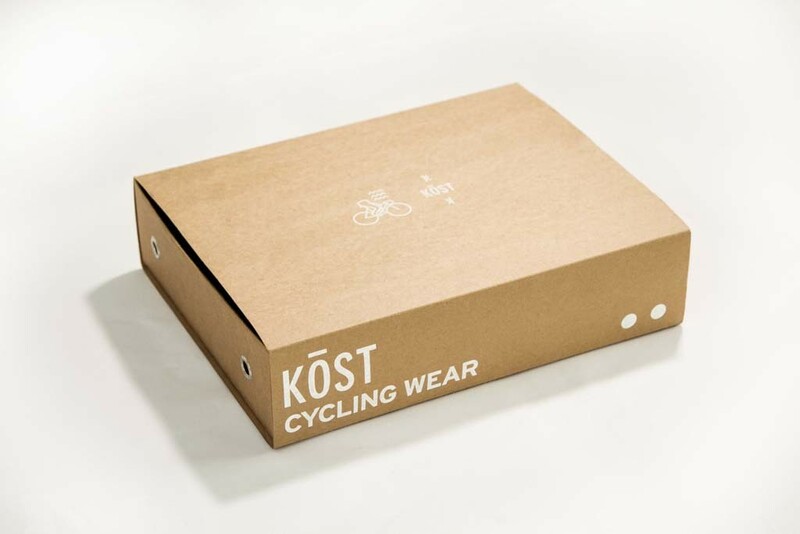 In lieu of this big day, our packaging pick of the day is this neat KOST bike wear designed by Wide & Narrow, a multidisciplinary studio based in Bangkok, Thailand. 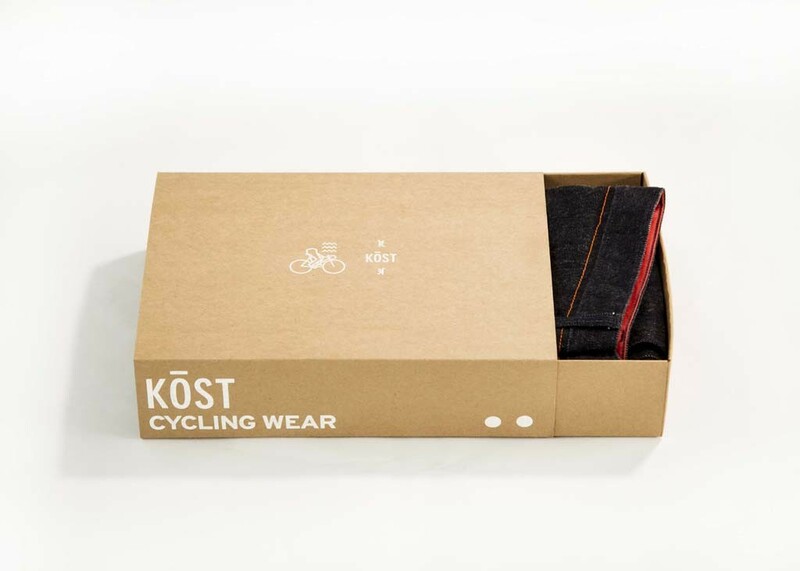 Get your bike wear out of its package and ready for tomorrow morning -- and be sure to take pictures. 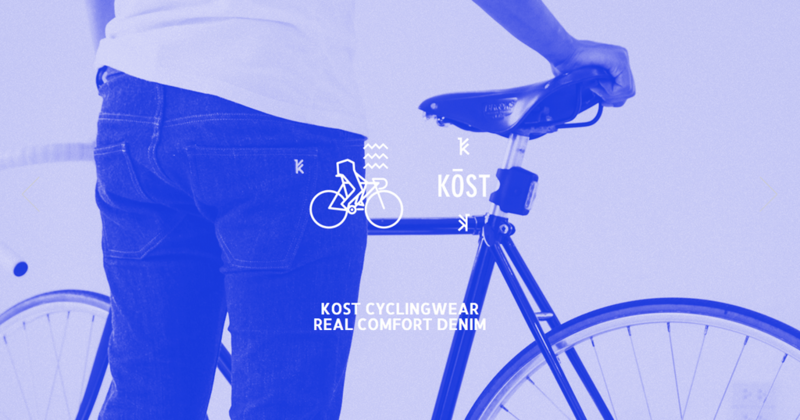 We're giving away some fun stuff away to the best commute.